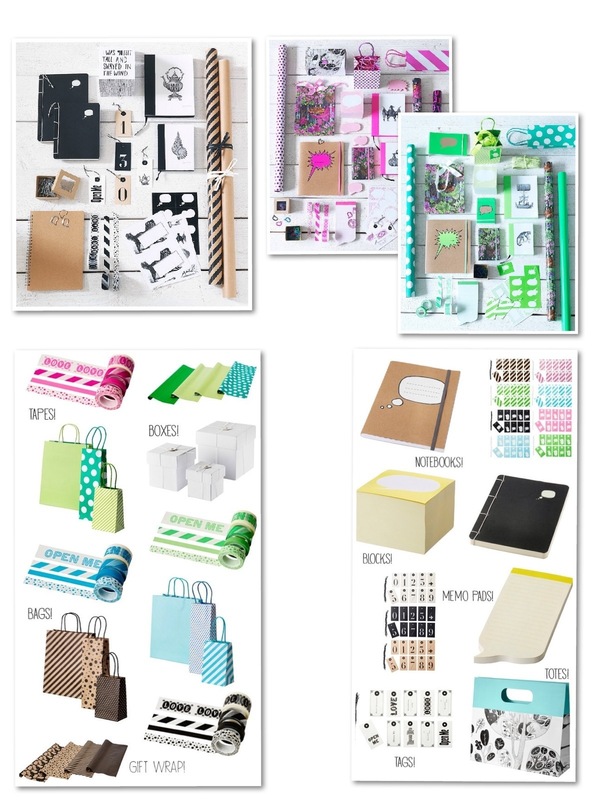 Aykaramba, just found out via Decor8 that Ikea have started doing a range of stationery. The excitement is hard to contain. The anger that they are not in SA is massive. The urge to fly to the UK is strong. Maybe Nevada can bring it in!? I want it. I need it dammit!